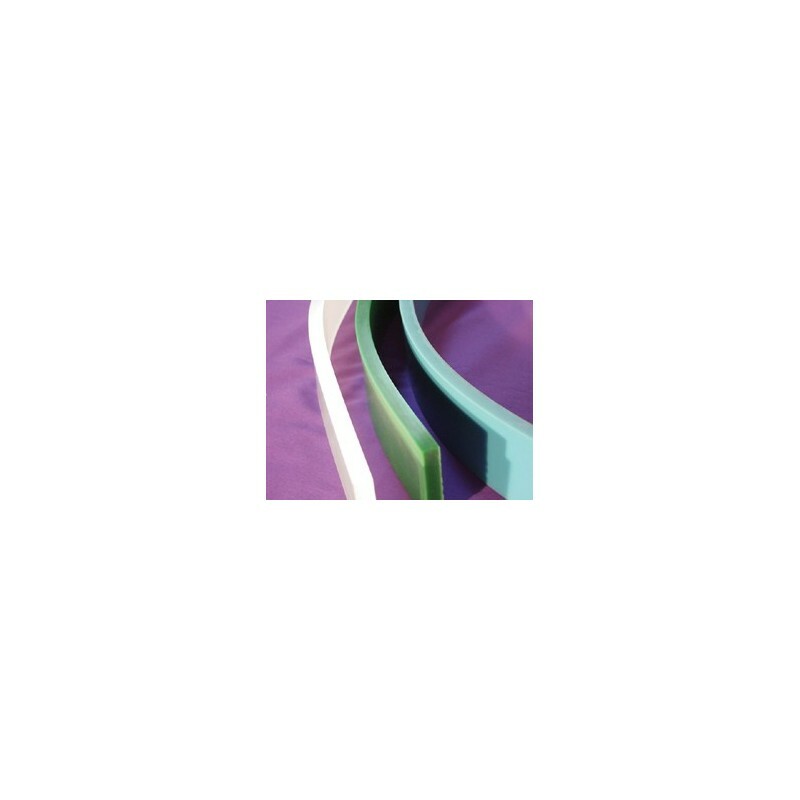 SQUEEGEES FOR CD PRODUCTION are available in a wide variety of standard, pre-cut sizes specifically for the CD industry. 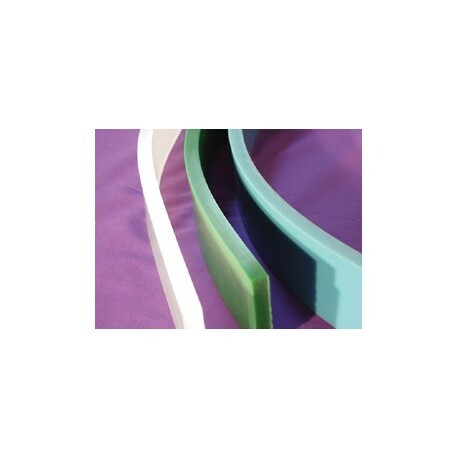 These urethane squeegees are also available in our premium urethane material and come standard in either square edge or "V" cut. Please see the the urethane and premium urethane squeegee materials for more information.